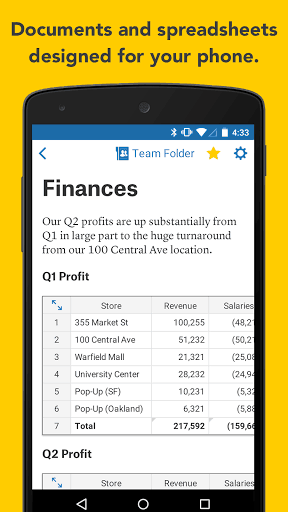 Quip is a simple place for work teams to create living documents. 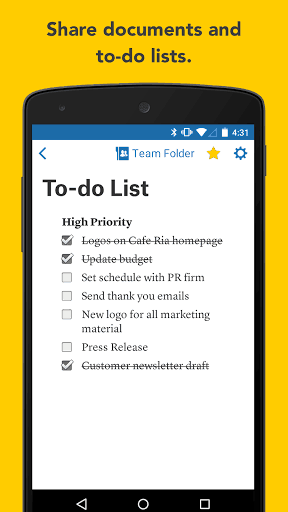 It combines chat, docs, task lists, and spreadsheets in one app — making collaboration fast and easy. Skip the endless chain of emails, meetings, chats and document versions by working simpler and faster with Quip on your desktop, tablet and phone. Watch your team and your work come alive.